Red wine extract from grape seeds. 90 capsules with 305 mg grape seed extract each and 35 mg vitamin C from acerola fruits. 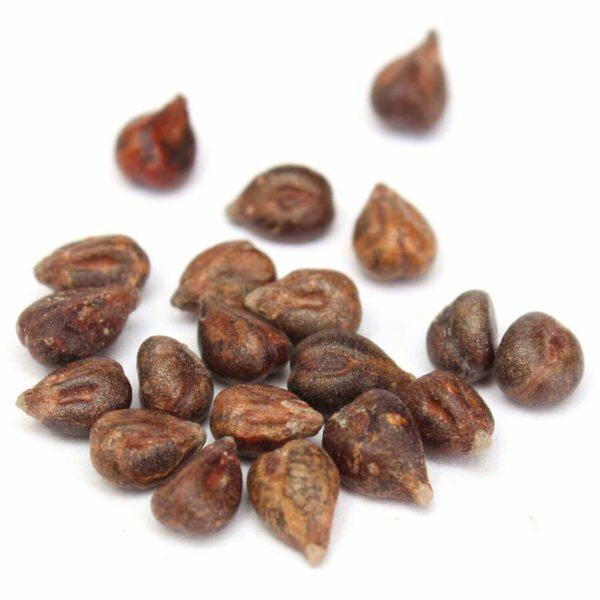 Grape seeds have a remarkable content of OPC (= Oligomeric Proanthocyanidins) and Polyphenols in comparison with other fruits. With Vitamin C, Vino Vida helps protect cells from oxidative stress and reduces fatigue and fatigue. Red wine contains a remarkable proportion of OPC (Oligomeric Proanthocyanidins). For the grapes whose extract we use for Vino Vida, we pay attention to a particularly high OPC content. 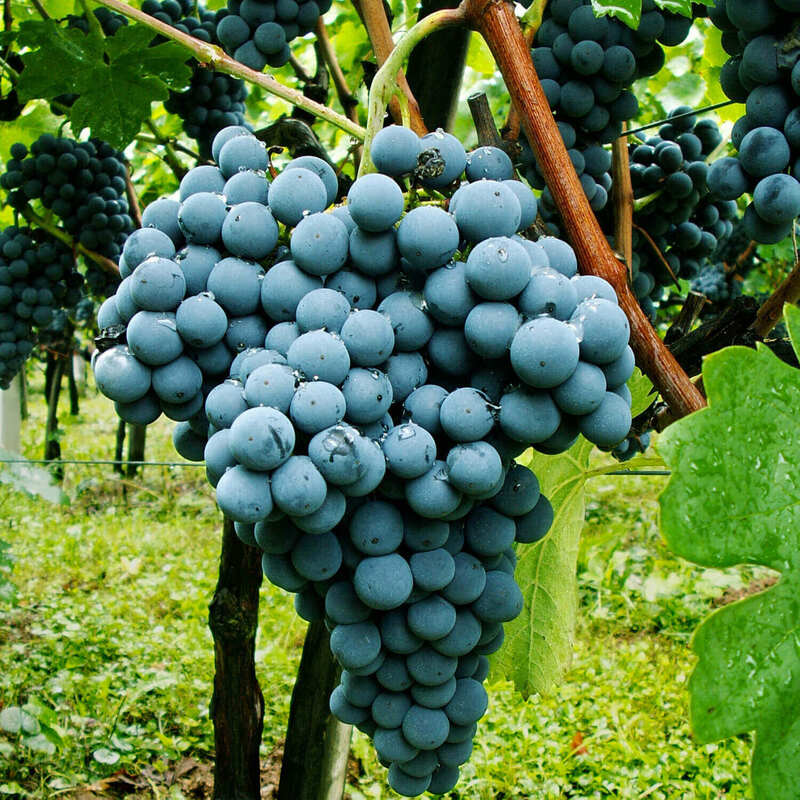 Another phytochemical in red wine is resveratrol. In 1979 the French paradox was first described in the scientific journal The Lancet. This is the observation that French people on average have better blood vessel health, although they eat greasier, smoke more and do less exercise. A possible explanation could be the higher red wine consumption. OPCs are among the best-researched phytochemicals (see studies on PubMed). One capsule Vino Vida contains as much OPC as a liter of red wine, but no alcohol. 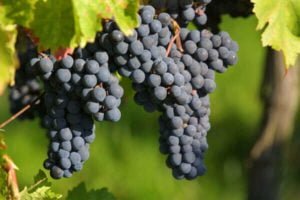 What are the advantages of Vino Vida? 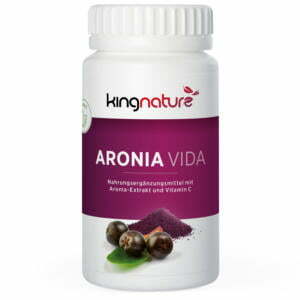 Vino Vida contains 90 capsules each with 305 mg grape seed extract and 35 mg vitamin C from acerola fruits. Net content: 49 g.
of which 20 mg resveratrol. The raw materials are micronised in the mixing process, i. e. they are crushed to a grain size of approx. 60 micrometers without being heated. We exclusively use vegi capsules made of vegetable material (HPMC) containing no gelatine. Vino Vida is available from stock. Vino Vida is also available at your pharmacy or drugstore (Pharmacode 6583385).